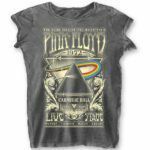 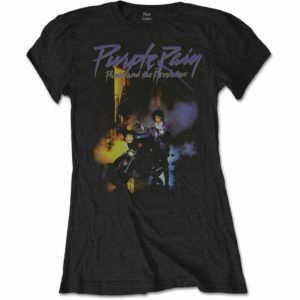 An official licensed ladies Soft-style cotton T-shirt featuring the Janis Joplin ‘Madison Square Garden’ design motif. An official licensed ladies cotton Vest T-shirt featuring The Stone Roses 'Multicolour Lemon' design motif. 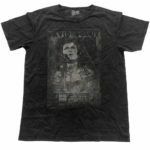 An official licensed ladies Soft Style cotton T-shirt featuring the Marilyn Manson 'Mirrored' design motif. 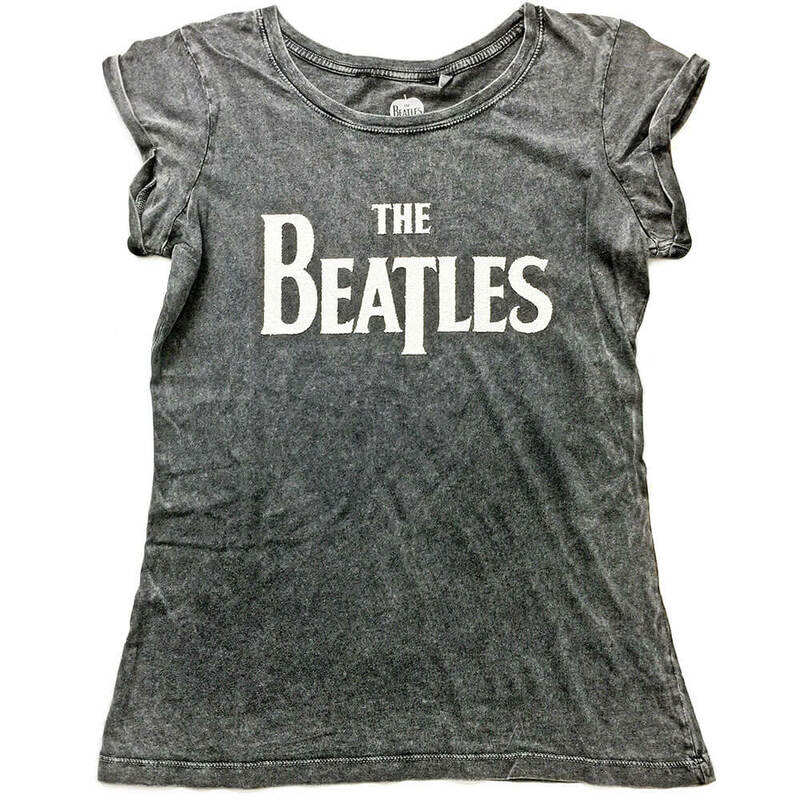 Women's fit classic vintage crew t-shirt. 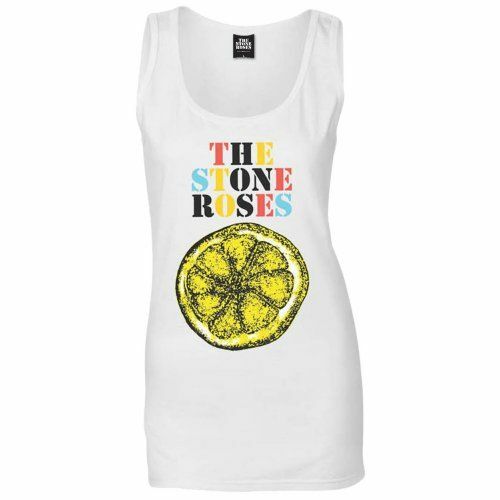 Classic cut sleeve hem and neck detail, screen print to front chest, carbon brushed. 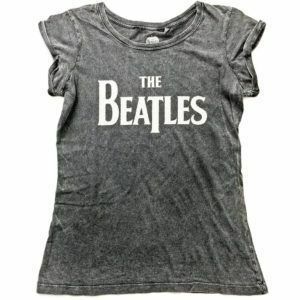 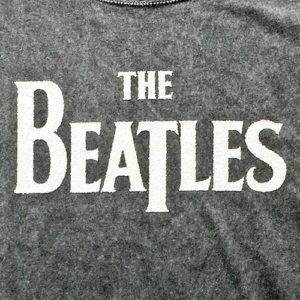 An official licensed ladies poly/cotton t-shirt featuring The Beatles 'Drop T Logo' design motif. 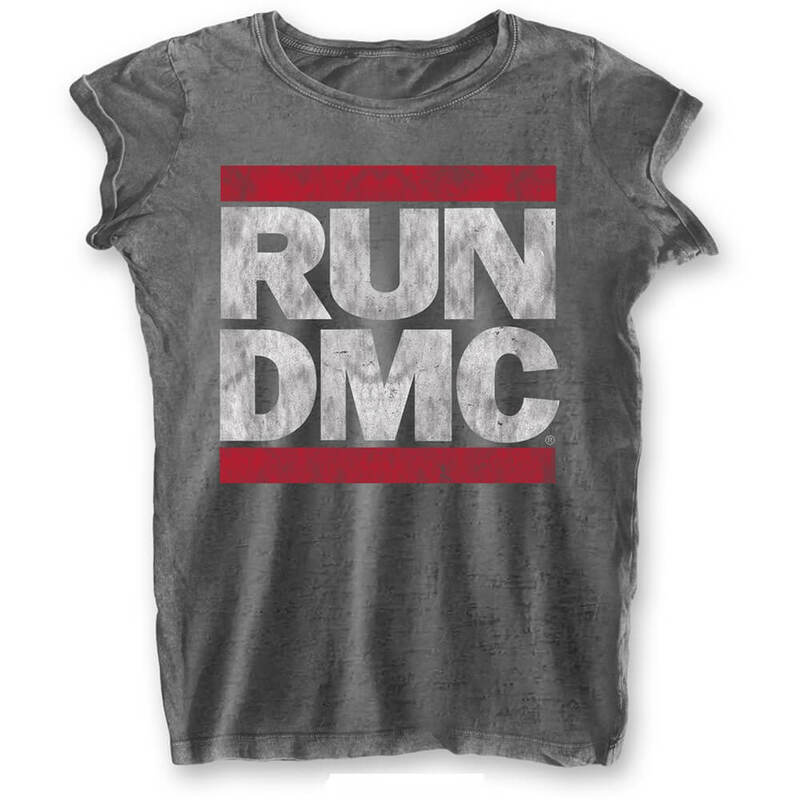 Featuring white caviar bead embellishments and acid wash fabric.